Madeira Island – the land that time forgot. The history of Madeira Island dates back to approximately 5 million years ago when volcanic explosions occurred in the western part of the Atlantic Ocean. Successive volcanic eruptions formed a series of islands consisting of Madeira Island, Porto Santo Island, and the small and uninhabited “Desertas” and “Selvagens islands” which are now nature reserves. 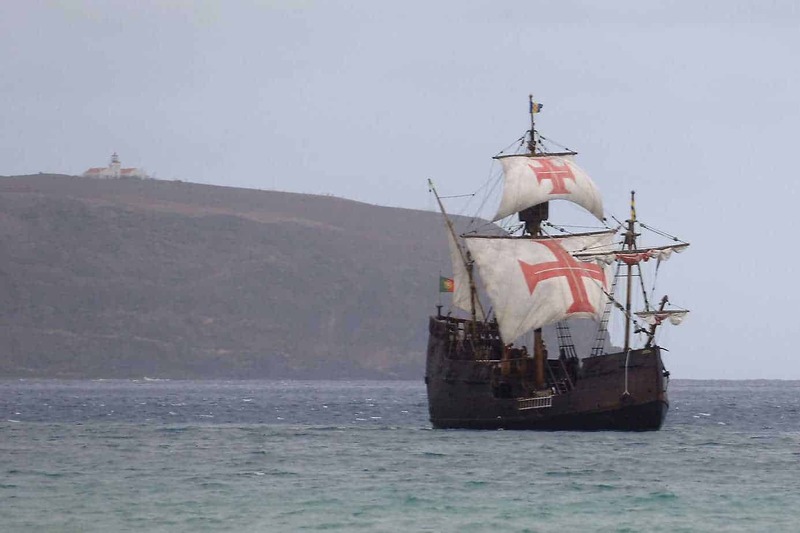 The archipelago was uninhabited until 1419, when the Portuguese navigator João Gonçalves Zarco first landed in Porto Santo Island and Madeira Island in 1419 when the ships were dragged west by a violent storm. On arrival this new land must have appeared to the discoverers like an enchanted vision, a green paradise floating in the middle of the Atlantic. It was named Madeira “Wood” because of the abundant vegetation covering it. The giant tree trunks in Madeira influenced the Portuguese shipbuilding which contributed to the success of the Portuguese ships navigating around the world, like the journey that Vasco da Gama achieved to India in 1498. With the flourish of the Portuguese colonisation, King Manuel II was interested in the Funchal urbanisation, and had built some of the most important buildings of that time, including the Sé Cathedral. In the sixteenth century the islands of the Azores and Brazil surpassed Madeira as the main sugar cane exporters and the island began to receive less attention from the crown. 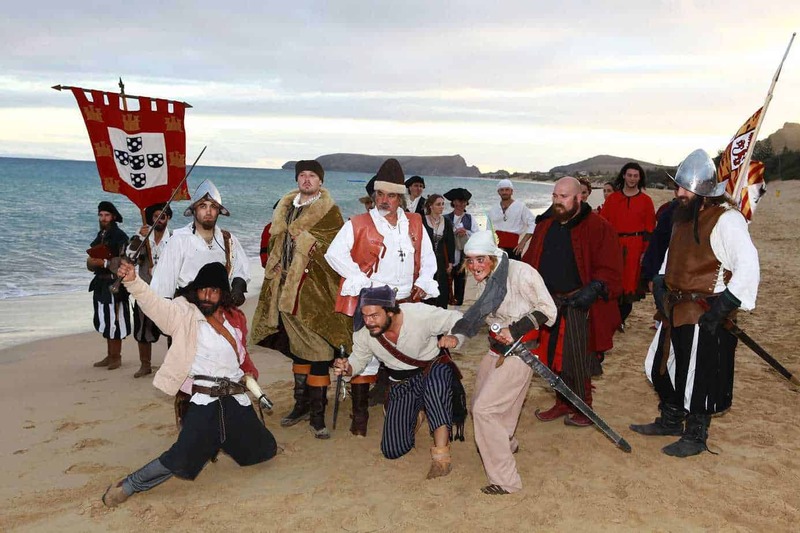 It took various and successive attacks by pirates for the monarchs to pay attention to Madeira again and the inhabitants lived in a state of permanent alert waiting for attacks from the sea and took refuge in the highest points of the island. From this time, Portugal began to invest in the fortification of Funchal and Porto Santo. The famous and renowned Madeira Wine flourished during the seventeenth century, dethroning sugar as the mainstay of the local economy. It was at this stage in the eighteenth century that the presence of the English on the island increased with the most important trade routes for the commercial and war fleet to dock on the way to the West Indies. Both Captain Cook and Charles Darwin spent time here and In 1815 Napoleon passed through Madeira on the way to his exile. In North America no other wine was as sought after as Madeira Wine, which for nearly 200 years dominated the halls, banquets and receptions whilst Russia became the main market for Madeira wine. During the nineteenth and twentieth centuries, Madeira became one of the first tourist destinations in Europe, mostly visited by European aristocracy of the time. The good air of the island and its landscapes were recommended by doctors to patients undermined by tuberculosis. Many came here to convalesce, as did the writer Julio Dinis. In 1910 Portugal became a republic and which then fell into Salazar’s dictatorship in1926 for 36 years. During this period Madeira was occupied by the militarily following a revolt in 1931. During the Portuguese bloodless revolution of 1974 Madeira ascended to the political status of autonomous region. Over the years the Madeira population have been able to retrain and diversify from a deprived region dependent on agriculture to one of the most attractive tourist destinations in Europe. Tourism has become the engine of the island’s economy, with emphasis on the quality of hotels, eco-tourism and natural landscapes. There are many religious and nature related traditions, strongly rooted in the Madeira culture, as well as traditions linked to crafts, music, and even the evolution of the island’s economy. One of the most important religious experiences and events in the Madeiran culture is the celebration of Christmas. Fifteen days before Christmas most of the regions throw a party and stage a night time mass to celebrate the nine months of the pregnancy of the Virgin Mary. The nativity scenes in Madeira also known as “lapinhas” are usually present in the regions squares, churches and homes. A Midnight Mass is held at midnight from 24 to 25 December and is celebrated after the traditional Christmas Eve dinner rather than the Christmas day dinner celebrated in other countries. 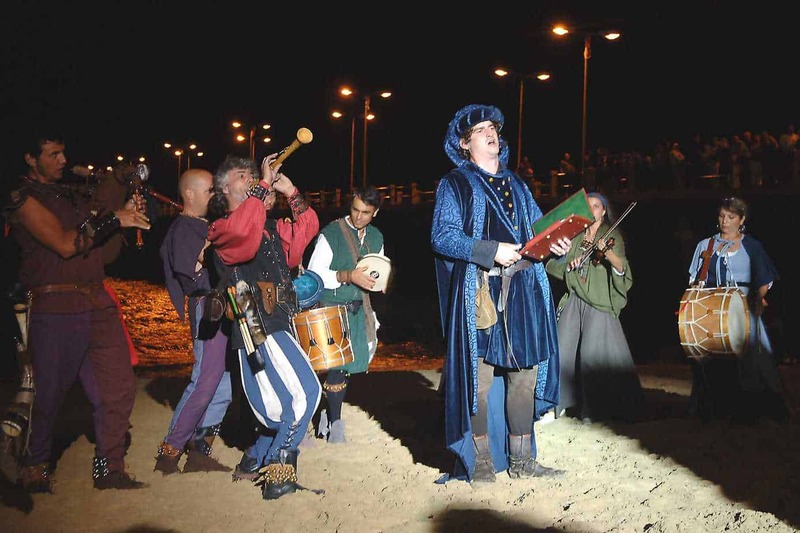 The festivities of Christmas extend to the new year with the “singing of kings”. It is still tradition at Easter time that people receive in their homes the Holy Spirit visit. It is a religious celebration that brings together the extended families. The visit is made by a priest, usually three people with red capes (one that takes the silver to collect the offers and the other two insignia), the “saloias” (dressed mostly in red or the typical Madeiran costume) who sing during visits and a child who carries the holy water. The month of June is synonymous with celebration in honor of the three popular saints. St. Anthony, St. John and St. Peter. 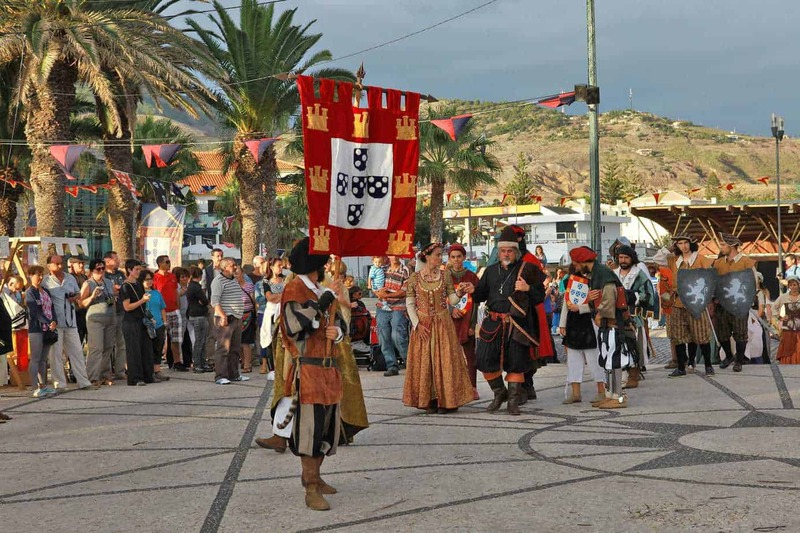 The summer months are marked by traditional parties and popular festivals of which the most popular are The Bom Jesus (Ponta Delgada) festivitie , Arraial do Monte, Lady of Piety (Caniçal), Saint Vicent festivites and the Saint Martin. Some of these festivals are religious in nature but others are not. The streets surrounding the Church and centre of the town are adorned with colourful flags that are placed on wooden poles. Everywhere there are stalls selling traditional necklaces candy, poncha and ginja, mass dolls and traditional food. 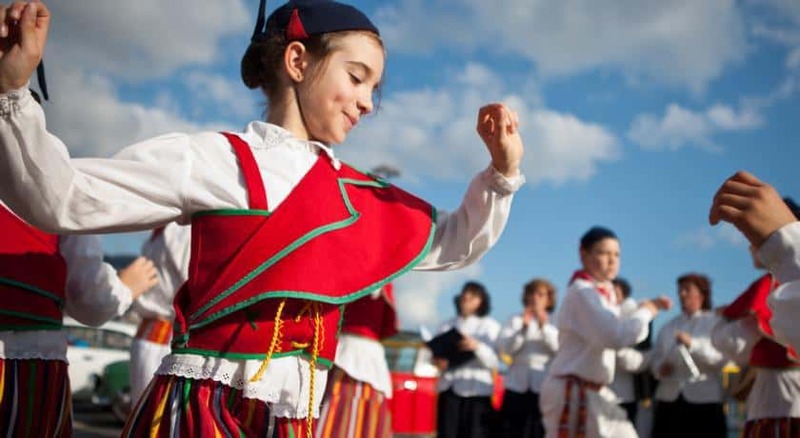 One of the oldest and most famous cultural traditions still left in Madeira is the folkloric groups where members of the folk groups shall wear the traditional costumes. This consists of a “contest” where two singers improvise alternately members. A wide variety of regional dishes and appetising menus of fish or meat will make your stay an unforgettable culinary experience along with some excellent local wines. 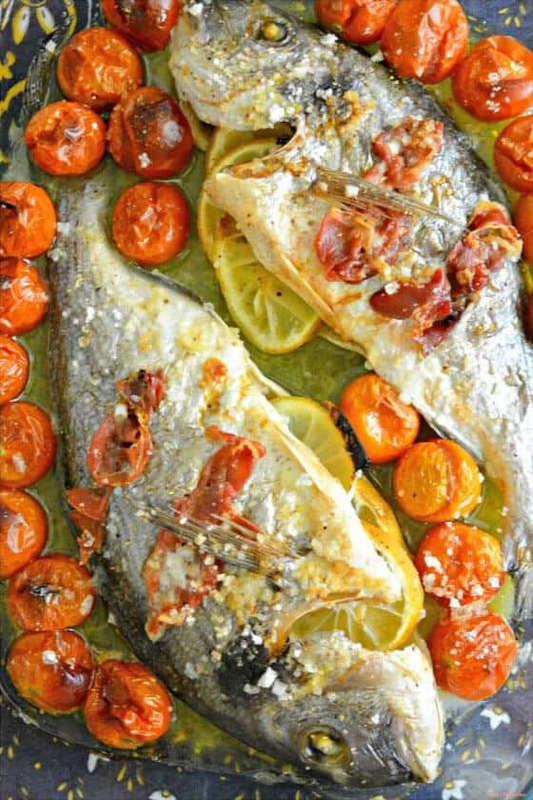 Simple recipes but with fresh ingredients are the secret of the Madeiran rustic cuisine. 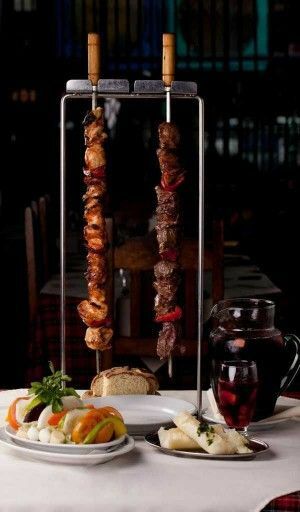 One famous speciality is the Espetada made with beef cubes in a laurel skewer and grilled on wood or charcoal accompanied with Fried Corn “Milho Frito” and Bolo do Caco, traditionally baked bread on a tile on an open fire / traditional oven. There is also the “Cozido à Madeirense“, composed of various types of vegetables, meat and meat sausages. For those who really want to appreciate something unique, it is necessary to experience the “Madeira Açorda stylish” or even the “St. 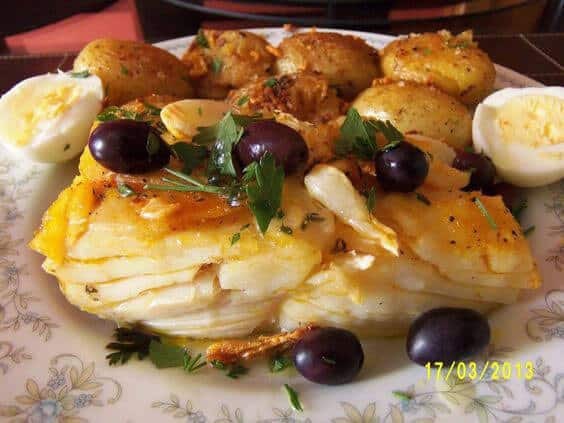 Martin Codfish“, a speciality of the town as well as the traditional scabbard and dourada fish cooked in various styles. For desert the tropical fruits that grow abundantly on the island, such as Madeira speciality bananas, mangos, papayas, pomegranates, grapes and avocados, not to mention the local exotic fruits such as the tamarilho and anona, the various passion fruit varieties just to mention a few are a delight. 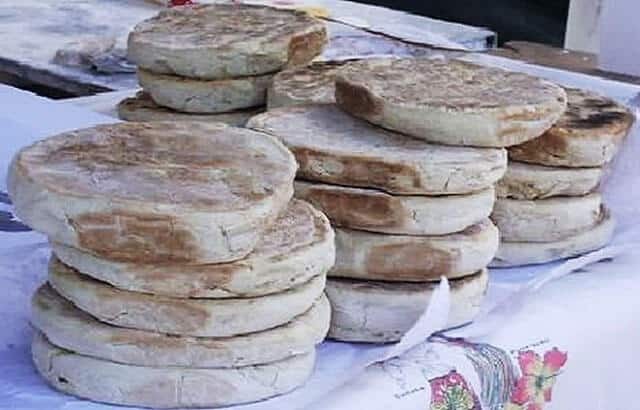 For something a little more sweet try the numerous delicious cakes baked twice a day such as the local cheesecake “queijada”, and the famous honey cake. This regional cake is traditionally associated with Christmas and is a perfect accompaniment to Madeira wine and homemade liqueurs, such as mandarin and passion fruit poncha.